Mr. McKee shares responsibility with Mr. Studdard to manage the day-to-day activities of the firm. Mr. McKee’s primary responsibilities include developing relationships with investors and intermediaries, acquisition searches, negotiations, due diligence, financing and operational oversight of portfolio companies. He serves as a director of Gasser & Sons, Universal Screen Arts, Connecticut Coining, GENVAC Aerospace and Atlas Alternative Investments and is chairman of SimplicityPOS. 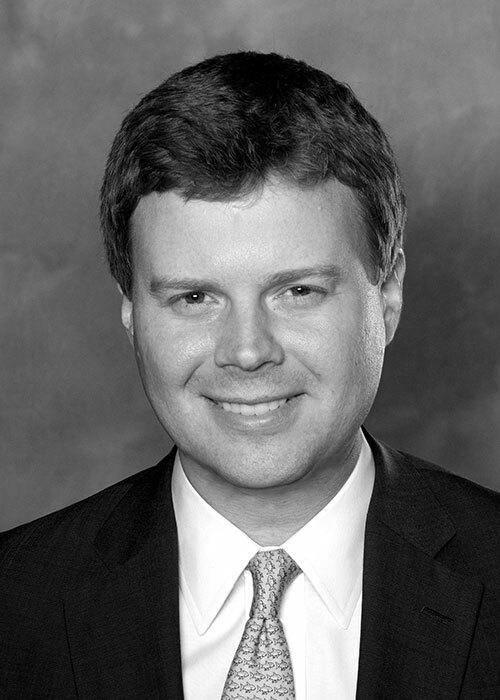 Mr. McKee was the Managing Partner at Maverick Capital Partners, a growth equity firm that led investments in advanced manufacturing, technology and healthcare. Prior to his role at Maverick, Mr. McKee was a Director at Max-Ventures, a retail/consumer products focused venture capital firm, led by the Co-Founder and former CEO of OfficeMax. Mr. McKee began his career as an analyst at JPMorgan in the Alternative Investment Group (Private Equity) in New York City. He was tasked with performing and coordinating due diligence on co-investment opportunities with the leading private equity sponsors for a $20B+ portfolio. Mr. McKee was a 2012 recipient of Inside Business Magazine’s “25 Under 35” – an award recognizing young leaders in business who have made a lasting impact on their community. Mr. McKee is a graduate of Duke University.